So my bike went in for its pre-duathlon service last night. I can’t wait to get it back afterwards – it’ll be like brand new again, all tightened up and riding like a dream. I’ve had my hybrid Giant Escape 2W for just over a year and have used it pretty much every single day for the five mile commute to work or getting round town, have taken it on a few long rides too, so regular servicing keeps it in good nick. I got it on the Cycle to Work Scheme through my employer, to replace my cheap and chunky old mountain bike that was on its last legs. There’s no way I could’ve afforded it otherwise, so if you’ve got big bike-shaped dreams but can’t front the cash, ask your employer if they’re part of the scheme (and if they’re not, get them to sign up, it’s easy and free). You effectively get a loan to buy the bike and all the safety equipment outright (helmet, lights, safety clothes etc.) and then pay your employer back through your gross wages each month, making up to 43% saving on the total cost of the bike and accessories. Bonus! Anyway, with only two days until the London Duathlon and my trusty steed in for its health check, it’s time to do all the last minute checks to make sure it’s race ready. The London Duathlon and Bike Lab have sent over their Top 5 pre-race bike checks, so if you’re racing this Sunday (or have another duathlon/triathlon/cycling race to compete in), make sure you do these essential checks before the big day! Hold bike 6″ from the ground and drop it to see if anything rattles. for cuts, nicks or surface flaws. off all around the rim. stamped or printed onto the sidewall. days of use – any drop in pressure could indicate a slow puncture. to pull the levers all the way to the bars. the tyre sidewall and are free from bits of grit/aluminium. Take the bike for a quick spin and run up and down the full range of gears – if you have access to a workstand, run the gears whilst making minor adjustments. 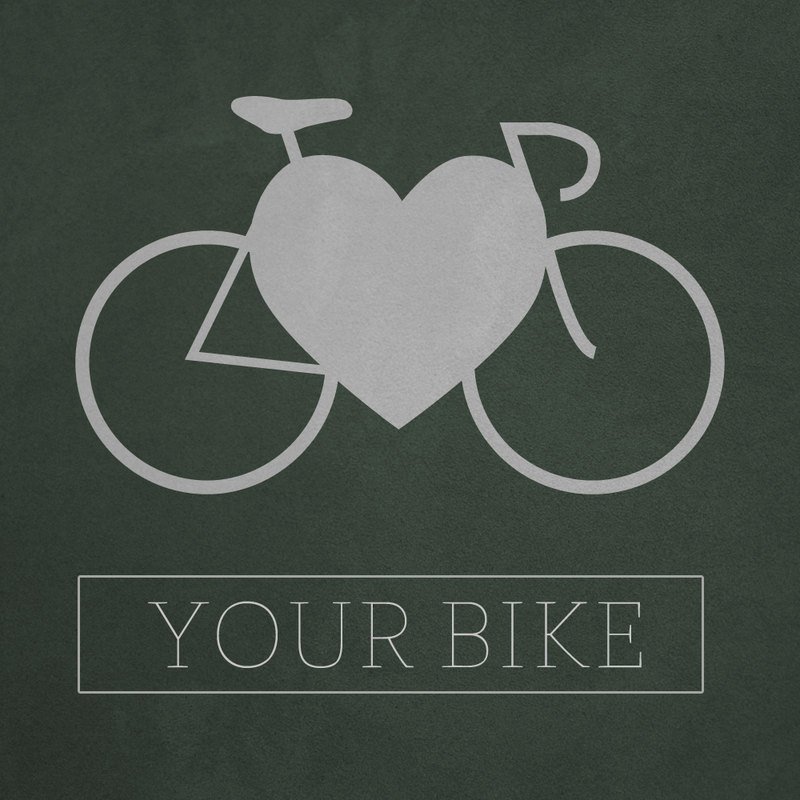 Check for smooth, reliable gear changes on the rear cassette. On the front chainrings, shifts between small and large chain rings should be smooth. The chain should never fall off the chain-rings, when shifting the front derailleur. You should be able to change up and down quickly – almost ‘aggressively’ and still not drop the chain. Wipe down the chain and clean, then lubricate the transmission, using cycle specific cleaners and lubricants. each item and tug it from side-to-side, feeling for signs of movement. own weight, without any ‘notchy’ movement. (spare tube / tyre levers / multi-took) and away you go! 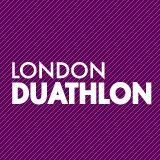 Anyone else doing the London Duathlon this Sunday? See you there? Previous Post Brighton Colour Run and London Duathlon: My first double-race weekend!